On April 4, 2017, the United States Mint surprised the numismatic community with the release of a 2017-S American Silver Eagle Proof coin. Since 2001, Proof issues of the American Silver Eagle have typically been struck at the Mint’s West Point branch. Numismatic insiders were tipped off to the coin’s release thanks to “eagle-eyed” scrutiny of the Mint’s product page. The Mint did not confirm the presence of the S-Mint Proof until shortly before the product launch. Typically, repackaged U.S. Mint annual “souvenir” products, like the Congratulations Set, would not garner much interest from numismatic buyers. But with the inclusion of the S-Mint Proof, this time was different. The Mint set a product limit of 75,000 units and within two minutes of the product launch, the Mint reported the item as “Sold Out”. Not long after, the set and the 2017-S Proof were offered for sale on eBay for prices well in excess of the set’s $53.95 USD issue price. Thursday marks the two-year anniversary of the set’s release, and despite the fact that the U.S. Mint offered an additional 50,000 2017-S Proof American Silver Eagles later in the year as part of its Limited Edition Silver Proof Set, the issue has maintained a sizable premium over its issue price. Recent sales on eBay indicate that Proof-69 2017-S American Silver Eagles command between $85 and $100, depending on the label and certification company. In Proof -0, that price more than doubles, with typical examples selling for $180 to $200 and examples in premium labels–such as the PCGS Thomas S. Cleveland Signature Series–commanding prices of upwards of $250. The unopened sets sell for prices of $100 or more, nearly double the issue price. 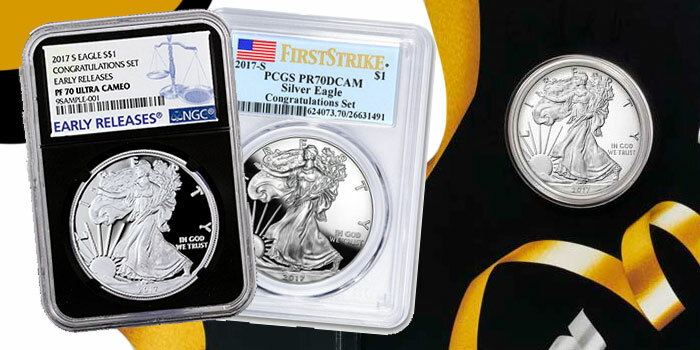 With the popularity of the American Silver Eagle series, products like this are likely to maintain a strong demand for years to come. The 2017-S Silver Eagle in Proof is not a rare coin in an absolute sense, but it carries one of the lowest mintages in the series. And that counts for a lot in the modern coin marketplace. It was with the release of this one coin set that I decided to quit purchasing proof and special silver eagles completely. 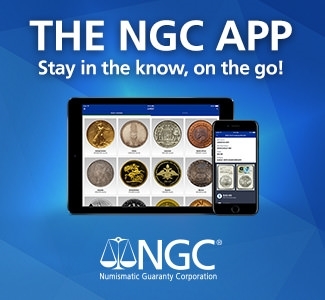 It also appears that most buyers of the 2017-S American Silver Eagle submitted their coins for grading and encasement for preservation: PCGS lists a total of 36,791 were submitted with 26,740 obtaining a PF70DCAM, and NGC lists a total of 26,809 were submitted with 13,173 obtaining a grade of PF70UCAM. I have seen some in ANACS holders as well, however they do not provide such information. 2. There were a total of 76,792 2017-S American Silver Eagles submitted to these two companies with 39,913 (or about half of the coins submitted) obtaining a PF70 grade.